Reduced Price! 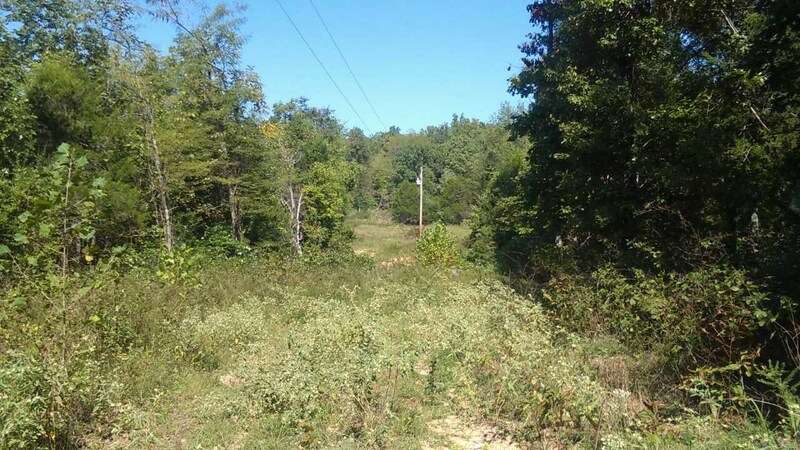 Excellent DEER HUNTING, TURKEY HUNTING, and recreational property for sale in the Ozarks of northern Randolph County, Arkansas. 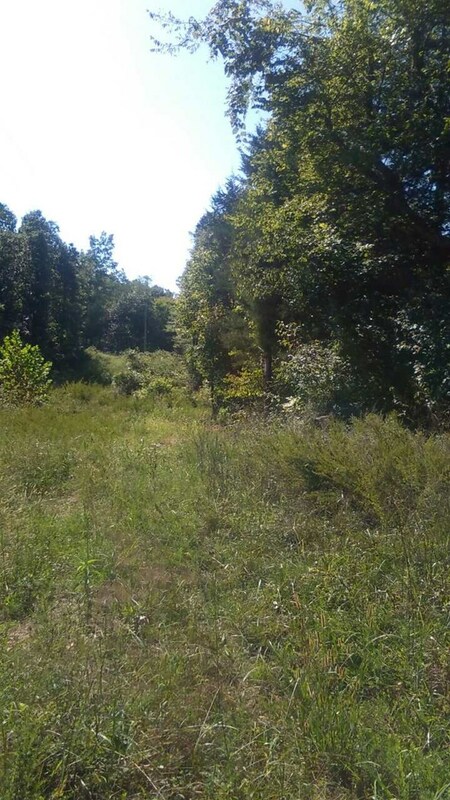 264 acres m/l of timber land for sale with 1/4 mile of county road frontage on Old Burr Road near Pocahontas, AR in Randolph County, Arkansas. Call John Dalton, United Country - Pocahontas Real Estate Co. 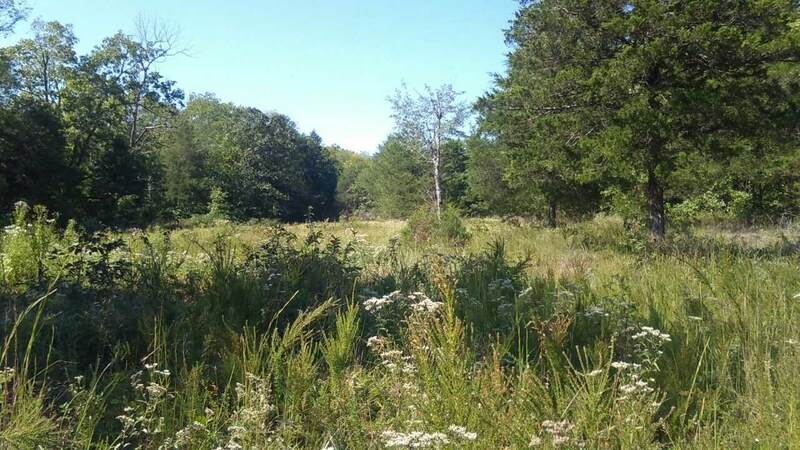 Scattered small openings throughout the property make great food plots for wonderful deer and turkey hunting! 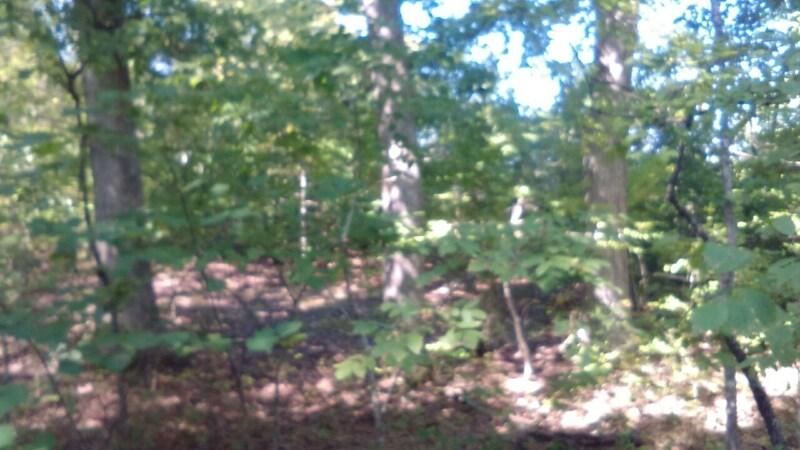 The property is all wooded with lots of young white oaks, red oaks and cedar. 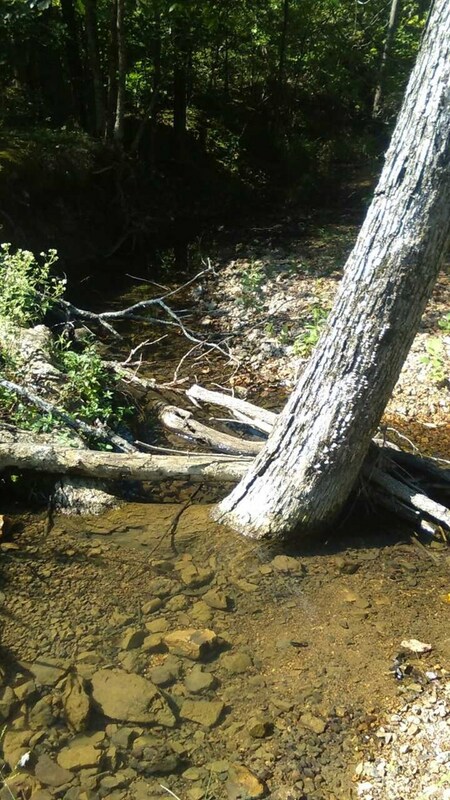 The timber was selected cut about 4 years ago. 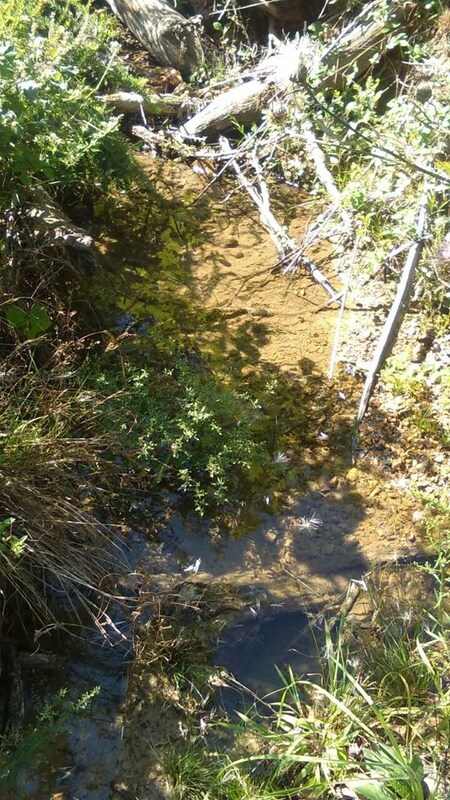 Electric is available in the center of the property where the old house place is located. 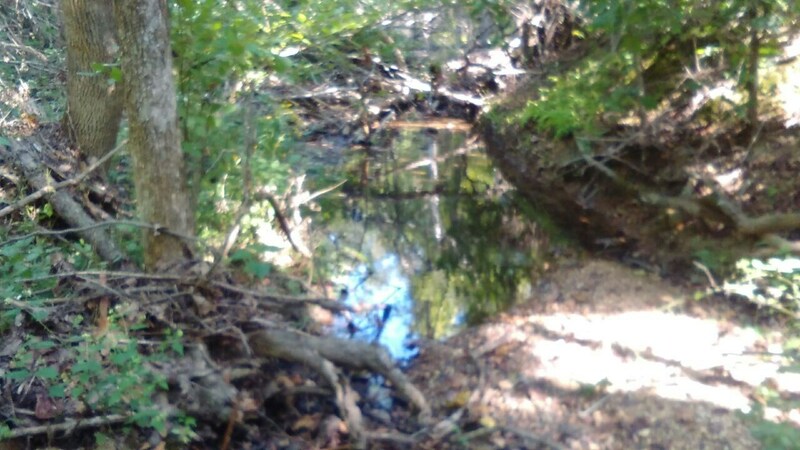 It has two springs on the property that run year around. 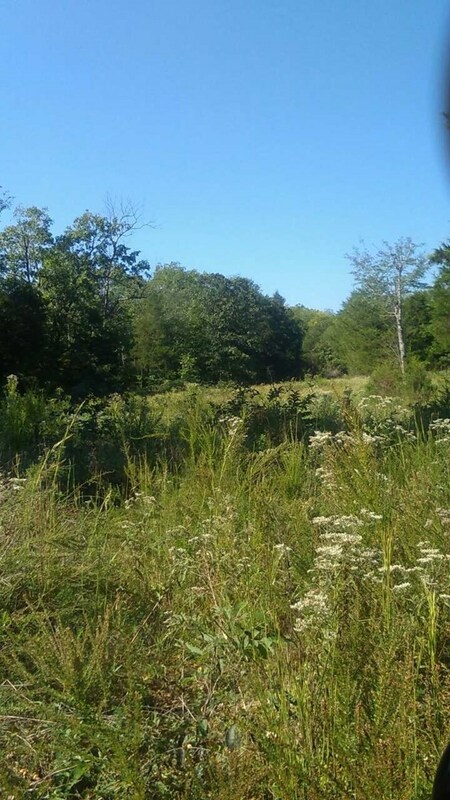 Mostly rolling hills and high ridges great for whitetail deer and turkeys. 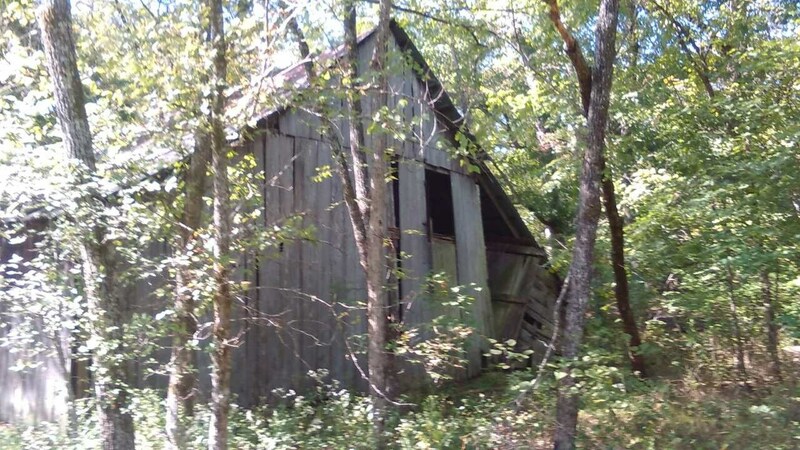 Partial survey on this property is on file. 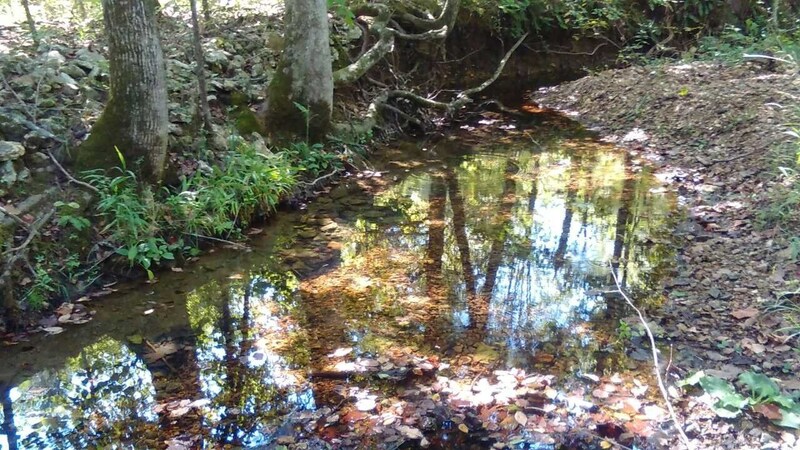 Located less than a 20 minute drive from the terrific fishing, and duck and deer hunting on the five rivers in our area (Eleven Point River, Black River, Spring River, Current River, Fourche River). 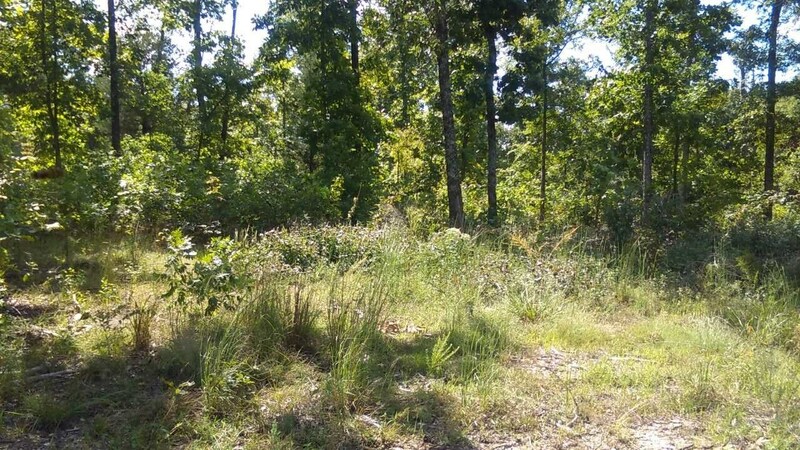 Give John Dalton a call to see this great hunting property 870-378-0692.